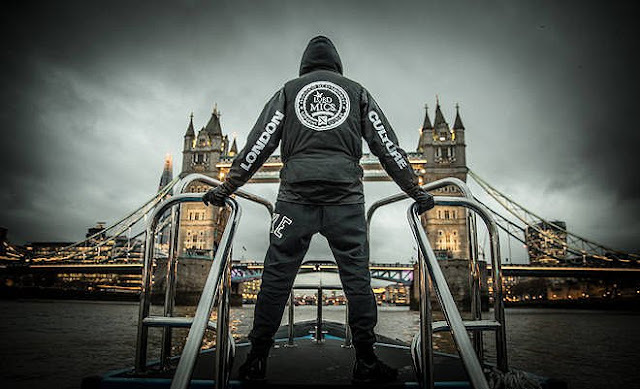 There's a few youngers in Grime who have really stepped up their game this year. 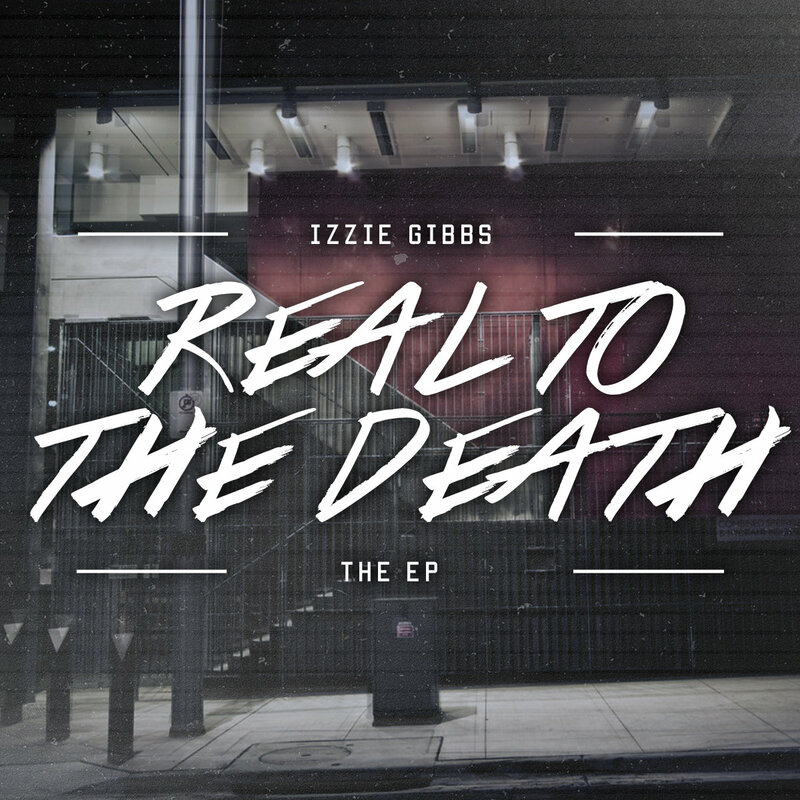 The most obvious being Novelist, but Izzie Gibbs is going down a different route. Whilst he used to have a more skippy flow, Izzie has a more controlled flow nowadays. It also seems Manga has taken the Northamptonshire MC under his wing too. 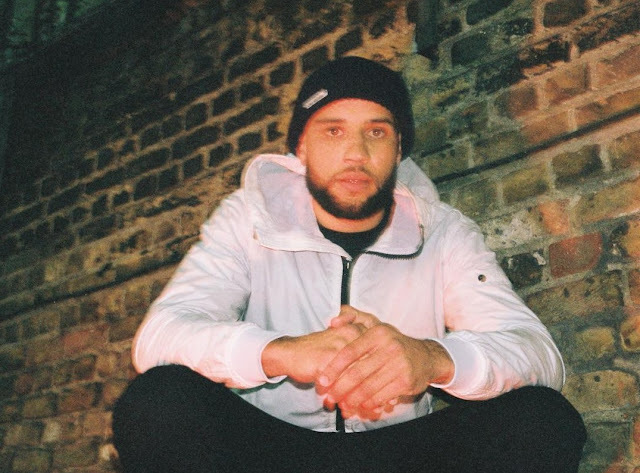 Manga features twice on this EP and also took Izzie alongside Snowy to Rinse FM the other week. Stream and download "Real To The Death" after the break.